The social media landscape is ever-changing with new algorithms, options, and features. While this keeps the internet users glued to their internet-connected device – sometimes small business owners find it challenging to adapt its changing environment. Since the small business owners lack time and resource – the constant modifications can be problematic for them. The new report by Sensai highlights the same issue by taking the insights from 468 small and medium size business owners. 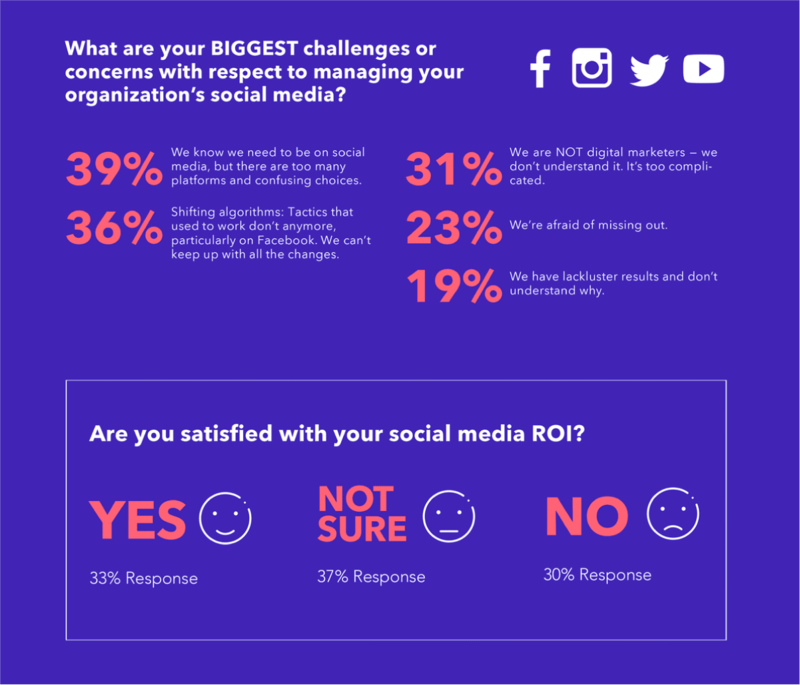 In the below infographic, you can find their input on the key challenges they face as well as benefits reaped from social media marketing. For more insights, check out the infographic below.